At iMED Healthcare Associates, our internists in Stone Oak provide primary care focusing on prevention, diagnosis and treatment of adult illnesses. We strive to educate patients age 17 and up in maintaining a healthy lifestyle in order to prevent disease. Our internal medicine services include annual exams, immunizations, preventive care, asthma, heart disease, blood pressure, cholesterol, diabetes, osteoporosis and obesity management, as well as other concerns associated with aging. 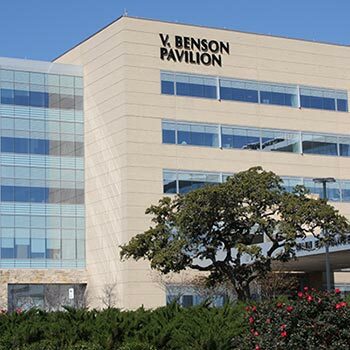 We are located in the V. Benson Pavilion adjacent to Methodist Stone Oak Hospital.